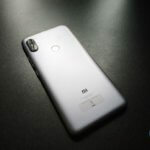 Xiaomi has launched one of its best Smartphone ever this year which is one and only “Mi 8” and soon after its launch, Xiaomi Mi 8 has been entered in the list of one of the top 5 camera phones ever released, declared by DxOMark. 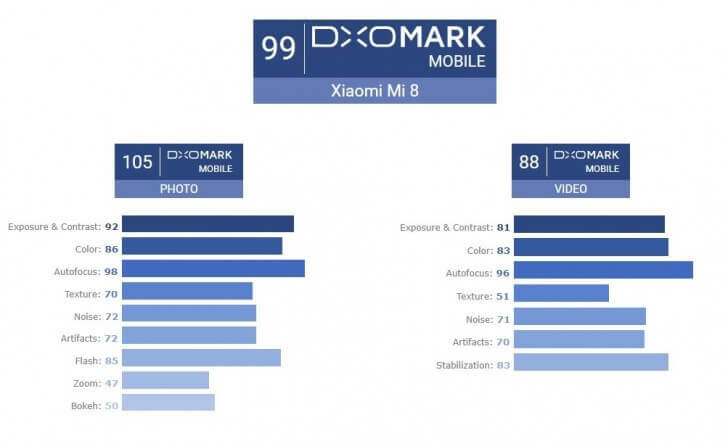 In the DxOMark test, Xiaomi Mi 8 has achieved a whopping score of 105 points and 88 points in video recording. 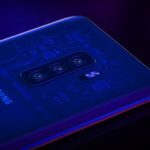 The overall score “99” of Xiaomi Mi 8 makes it equals to Galaxy s9+ DxOMark stated that Xiaomi Mi 8 is able to capture vivid photos with a good dynamic range in various scenarios, including low-light conditions, as well as an accurate exposure and white balance. There is a very low amount of noise in every light condition and a fast autofocus. 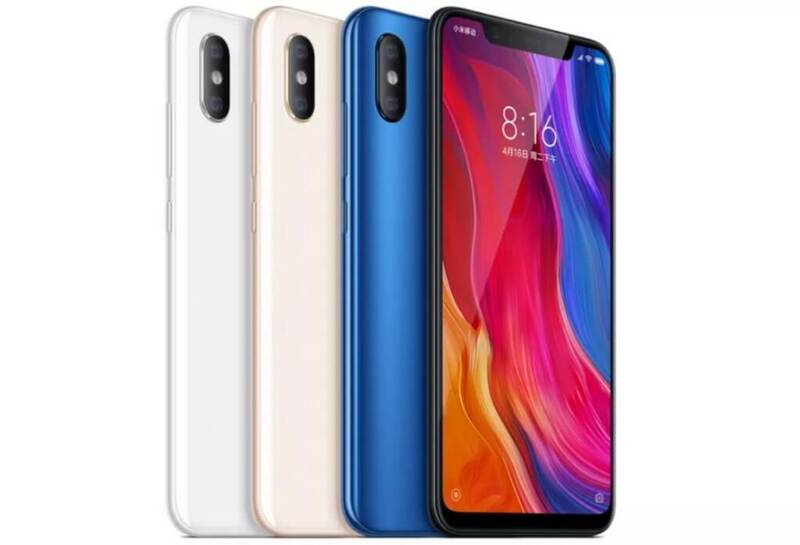 Xiaomi Mi 8 boasts a dual camera setup with resolutions of 12 MP, f/1.8 and f/2.4 apertures. It supports dual pixel PDAF and 2x optical zoom, 4-axis OIS. 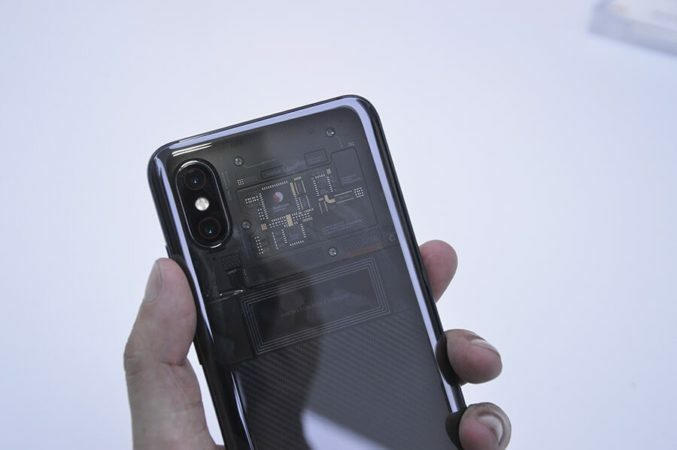 Xiaomi Mi 8 comes with Snapdragon 845 along with an Artificial Intelligence Engine. The SoC is coupled with 8 GB of RAM and it comes with an inbuilt storage of 128 GB. 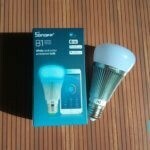 It also features a 3,000mAh battery. 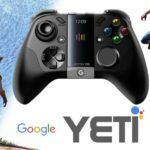 The display is a 6.12-inch Super AMOLED screen with an FHD+ resolution of 2248 x 1080 pixels, up to 600nits brightness, HDR support, Eye protection mode, and Always-On Display. The Mi 8 will cost 2,699 yuan (~$421) in China, the Explorer Edition will start from 3,699 yuan ($577), the pricing is very competitive and will compete with OnePlus 6.